Australia no dig show is a live show outside. 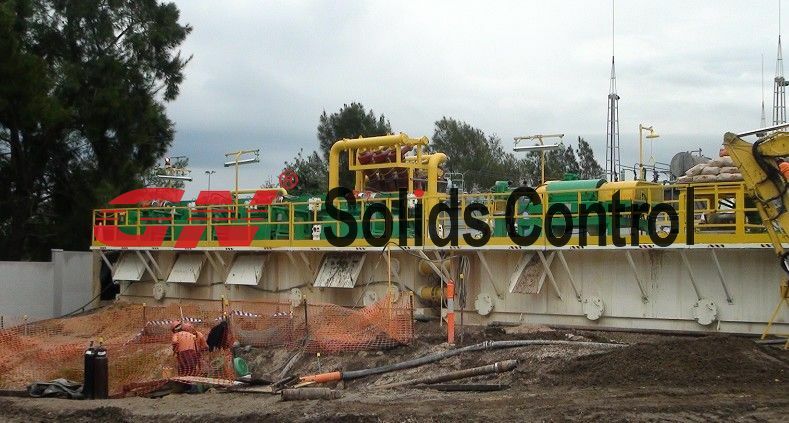 GN brought a 200GPM mud system there shown to Australian No Dig drilling industry. Australia No Dig show give all of the no dig drilling industry a chance to show their equipment, show the company and talk with each other. Here show you a new and excited news! 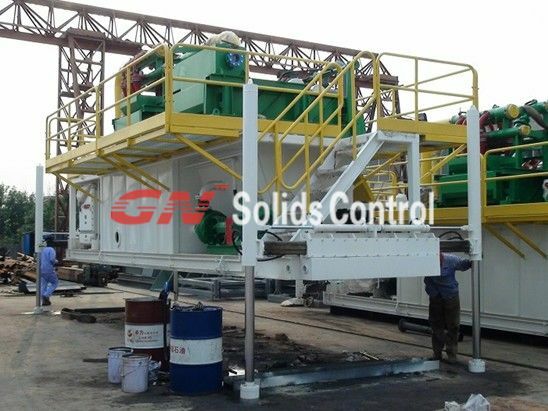 GN Solids Control is moving to new factory in Beijing for drilling mud cleaning equipment. 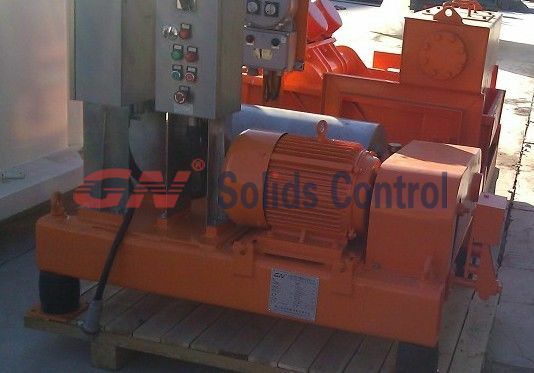 GN has exported to over 50 countries till now makes us proffessional and focus on top quality to keep repeat orders.